PLUS FREE 60min CD featuring rare and unusual tracks from Michael Hurley, Robin Remailly, Peter Stampfel, Grandpa Banana, Vetiver, Peter Laughner and others ( check link to PDF info left). 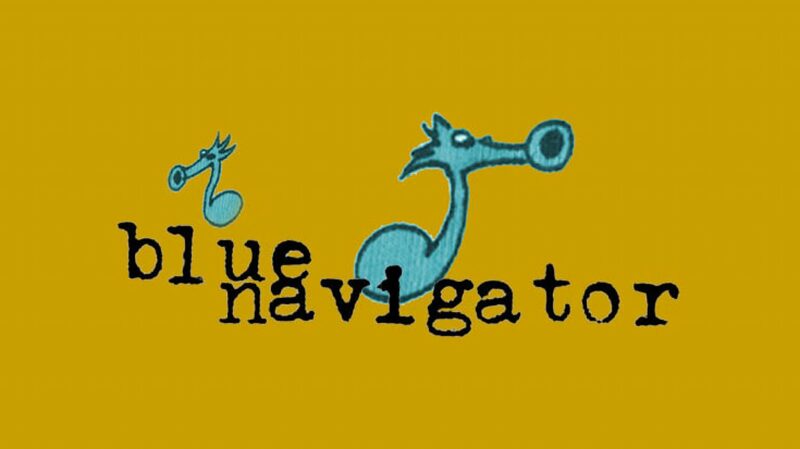 If you don't use PayPal/Credit Card, send cheque (payable to Brendan Foreman) for E28.50/£25 /$33.50 to: Blue Navigator, c/o The Village Bookshop, 101 Terenure Road North, Dublin 6W, Ireland. Copies also available ($30/Euro25/£18) from The Village Bookshop in Terenure, Dublin, who are kindly handling distribution for us.